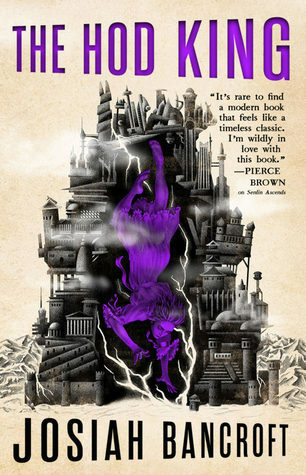 "Fearing an uprising, the Sphinx sends Senlin to investigate a plot that has taken hold in the ringdom of Pelphia. Alone in the city, Senlin infiltrates a bloody arena where hods battle for the public's entertainment. But his investigation is quickly derailed by a gruesome crime and an unexpected reunion. 608 pages? That's almost two hundred pages more than either of the first two books, so I'm really excited to see what is going to be in all of that. I've been really enjoying this series, so the fact that this is out in about two months is extremely exciting. "Rick Riordan Presents Yoon Ha Lee’s space opera about thirteen-year-old Min, who comes from a long line of fox spirits. But you’d never know it by looking at her. 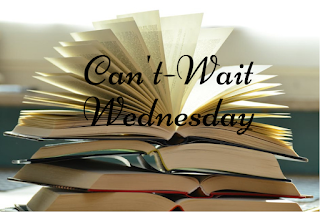 This sci-fi adventure with the underpinnings of Korean mythology will transport you to a world far beyond your imagination." This sounds like a ride and I am here for it. I love that this is a sci-fi mixed with Korean mythology influences because that's not something that I think I've seen, and it sounds wonderful. Dragon Pearl sounds cool and I like the cover of the other one. Oooh! Such gorgeous covers!!! Great picks! 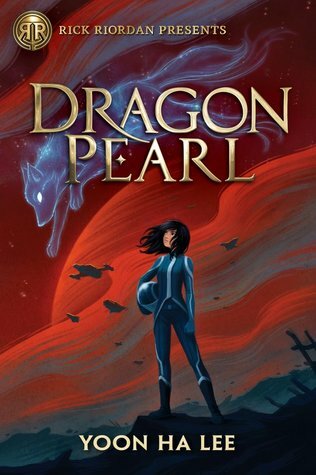 What a beautiful cover for dragon Pearl! And I agree- the Korean mythology background sounds awesome! I'm excited for Dragon Pearl too!